The Kenworth T600 (also known as the Anteater) was an aerodynamic semi truck first launched in 1984. Paccar begun design work in 1980, predicting that the shrinking margins in trucking would require more aerodynamic designs. The T600A arrived just at the right time, propelling Paccar into the runner up spot in heavy truck sales while coming in only sixth or seventh place in terms of absolute capacity. By 1986 it represented 40 per cent of Kenworth's tractor sales, despite being considerably pricier than the conventional W900. The T600 was a radical shift in truck design compared to its cousin the W900 (on which it was based). The major difference between the two was the massive aerodynamic facelift the T600 received, which resulted in up to 22% better fuel economy due to decreased drag. This meant that engines of about 100 horsepower less could be used, with knock-on effects in the form of lower weight which equals a higher payload. A set-back front axle allowed for easier front axle loading. New 64-inch taper-leaf springs provided a much improved ride, and the turning radius was 23 percent less than on other conventional trucks. The new design reduced splash and spray by 50 percent, to the great benefit of other vehicles on the road.  Our freight dispatch service agency show you how to dispatch trucks from home. If you are a truck driver than you should join trucks dispatch. A better forward view was an additional bonus. Behind the hood, the T600A's cab structure was all W900. The axle was set back farther, allowing for better springing and eight per cent more turning lock. The T600A also received a digital dashboard, developed in conjunction with Boeing. A set-back front axle allowed for easier front axle loading. New 64-inch taper-leaf springs provided a much improved ride, and the turning radius was 23 percent less than on other conventional trucks. The new design reduced splash and spray by 50 percent, to the great benefit of other vehicles on the road. 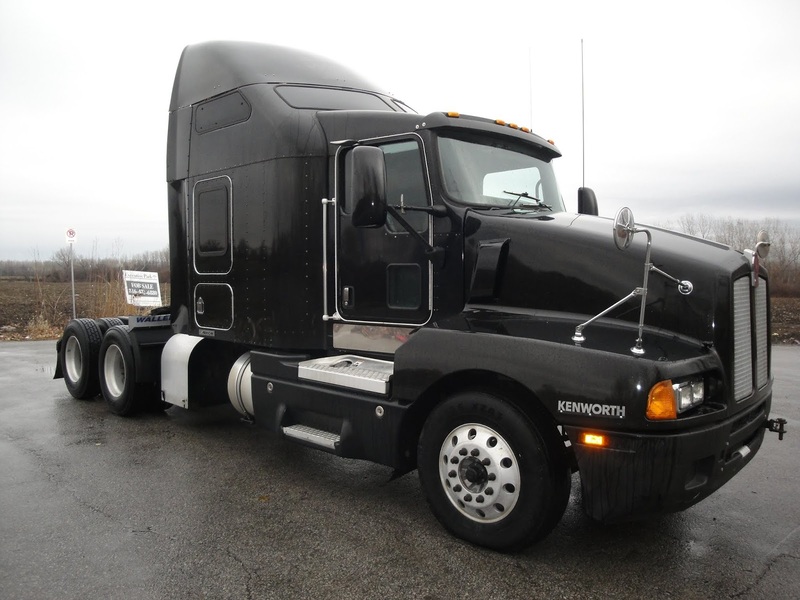 In 1994, Kenworth received the U.S. Department of Transportation's National Award for the Advancement of Motor Vehicle Research and Development, in recognition of the T600's advancements in safety, energy savings and reduced environmental impact. The legacy of innovative engineering continues today as Kenworth engineers develop efficient trucks for customers' needs. Kenworth built on the success of the market's first truly aerodynamic truck - the Kenworth T600, introduced in 1985 - by engineering the Kenworth T680, the most aerodynamic truck in the company's history.